Photos from David Eisenhauer vernissage! 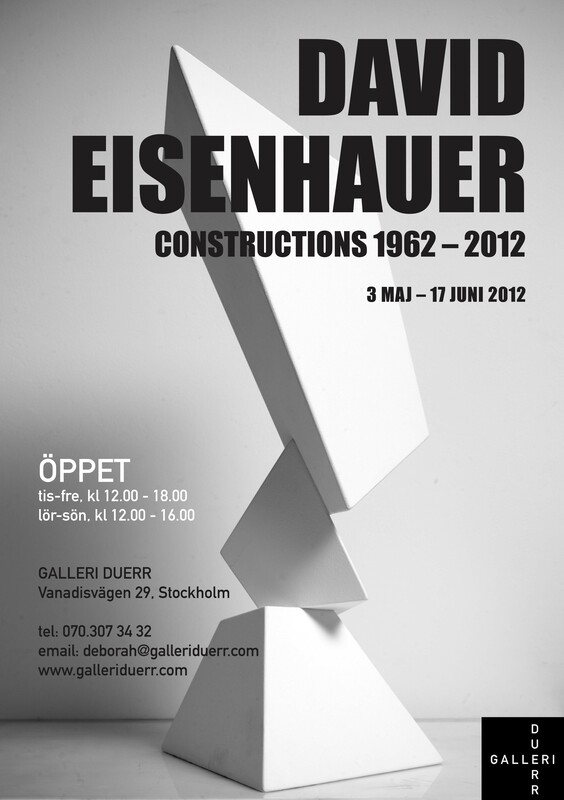 We have now added photographs from our vernissage ”David Eisenhauer – Constructions 1962-2012″ on our facebook page. Follow the link below! Previous Vernissage with David Eisenhauer’s exhibition “Constructions”.